There are beauty products, and then are cult beauty products. They’ve been around for what seems like forever, yet they could still compete against the newest formulas and win. 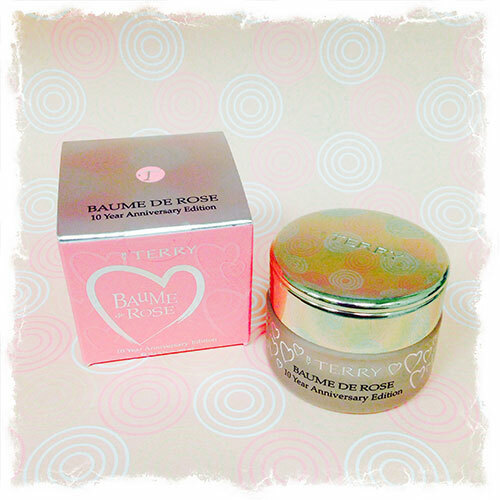 By Terry’s Baume de Rose is up there with the big leagues. It’s no surprise that the luxe, melt-away lip treatment is celebrating its 10th anniversary this year and still going strong. 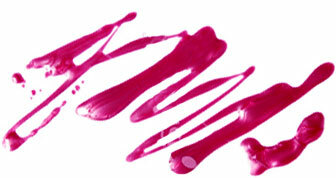 If you haven’t tried Baume de Rose yet, your pout is really missing out. Besides smelling like a rose flavored Ladurée macaron, the rich formula uses rose flower essential wax, pastel oil and shea butter to treat chapped lips and provide them with the moisture and nourishment they crave. It also works miracles on dry cuticles. Celebrities and beauty editors swear by it, and we promise you will, too. In honor of the anniversary, By Terry just launched a special edition jar ($60) and boxed coffret ($109). Cult products get special treatment on their birthdays. You can’t do that for just any beauty product.